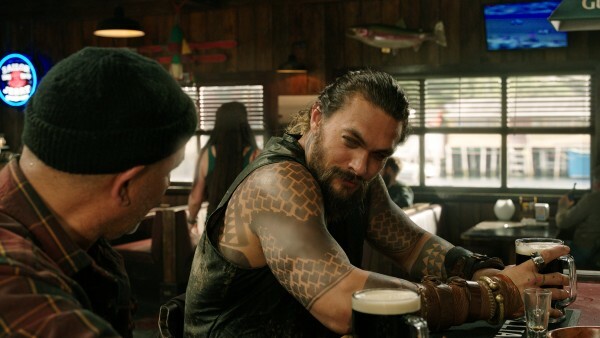 Warner Bros. announces that Aquaman 2 now has a release date with December 16, 2022, which follows the huge $1.1 billion haul for the first movie giving it the #1 DC film at the box office of all time. 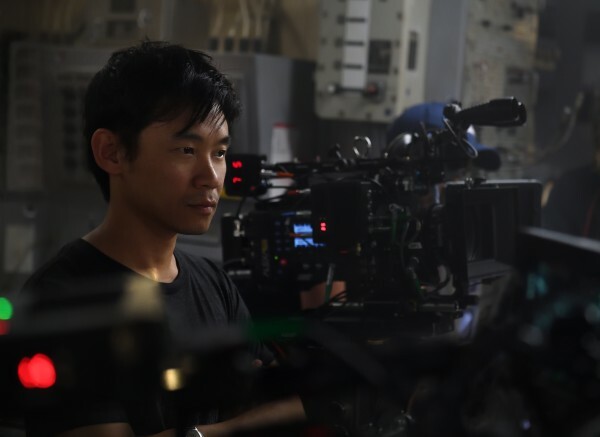 It is still unknown if James Wan will be back to direct the sequel, though previously it was said Wan would return if the script was right, which is being written by his Conjuring writer David Leslie Johnson-McGoldrick. 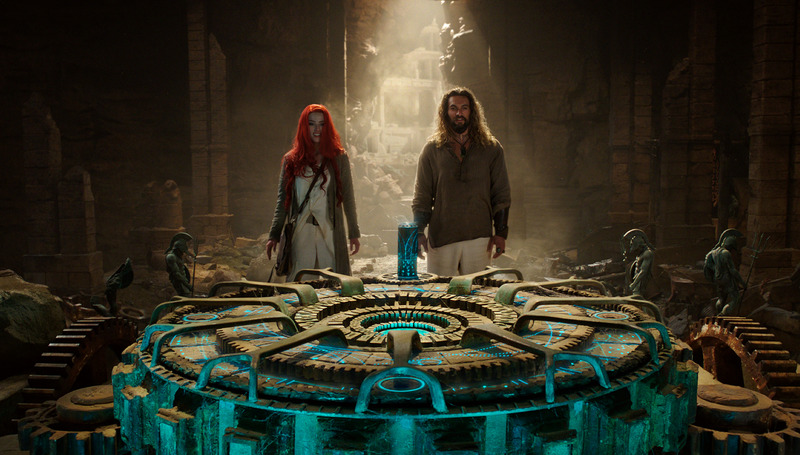 Plot details are more than likely to include that Yahya Abdul-Mateen II will be the villain of the sequel as Black Manta, which was teased in the post-credit scene of Aquaman. In addition to Aquaman 2, DC is also moving forward on a spinoff with The Trench, described as a lower budget horror flick about those deadly amphibious creatures seen attacking Arthur Curry and Mera in Aquaman. Noah Gardner and Aidan Fitzgerald are writing the script.